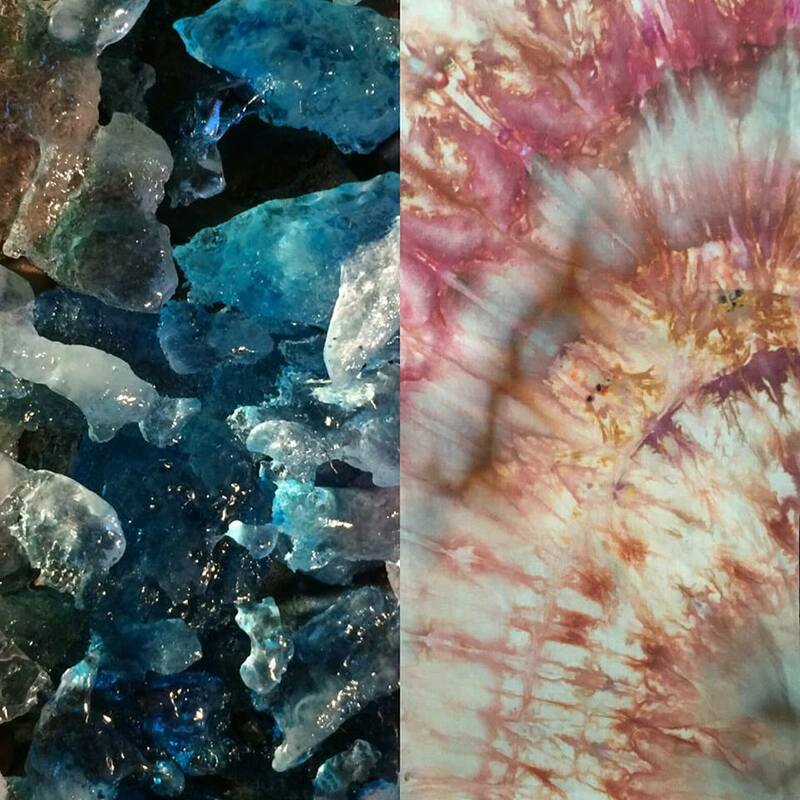 Deb Berkebile and Sandy Shelenberger have decided to share their knowledge and skills by hosting classes in surface design, ecoprinting, Indigo, Shibori, encaustic and multimedia explorations. Their combined areas of expertise and interests make an impressive wealth of knowledge. 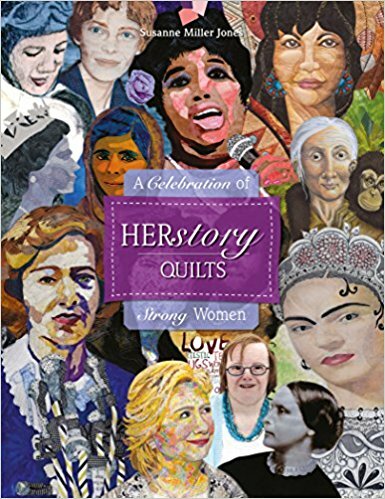 Debbie Berkebile and Sandy Shelenberger are artists with extensive backgrounds in textiles and quiltmaking. They have recently explored other surface design techniques with multimedia in their artworks. Deb’s specialized interest is in ecoprinting, natural dyeing and digital manipulation of images that are printed on fabric. 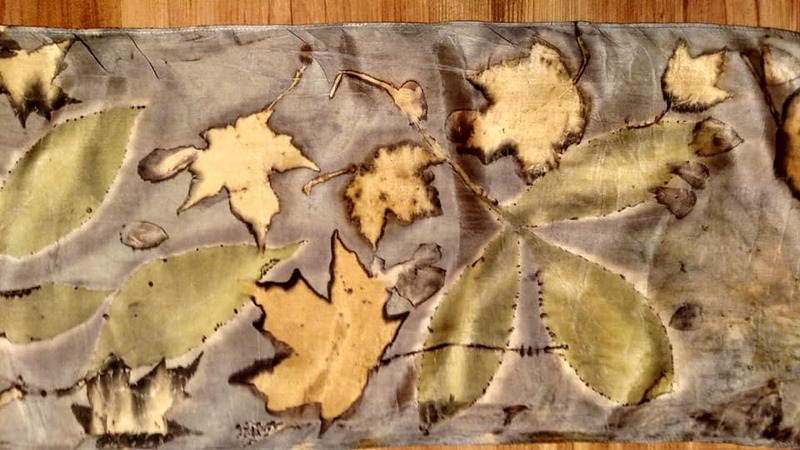 Deb is exploring ecoprinting with surface design techniques. Sandy ‘s area of expertise is dye-painting, monoprinting, screenprinting, deconstructed screenprinting, soy wax resist, and low water immersion dyeing techniques with Procion MX dyes. Sandy has worked with encaustic in the last several years doing monoprinting, collage and painting techniques with wax. 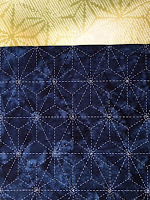 Both have experience with Indigo and Shibori processes such as clamping, stitching and pole dyeing. 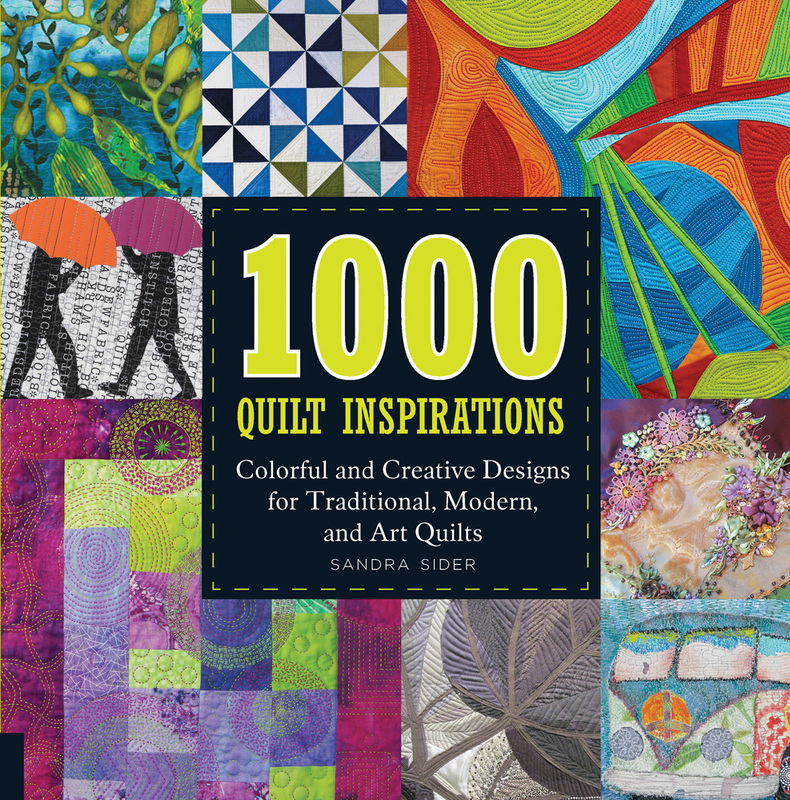 They both have experience in fabric dyeing processes and make the majority of their own fabrics for their quilts. Deb uses satellite imagery and maps and social issues as inspiration for her quilts and art. Sandy is interested in the interplay of patterns and relationships in her artwork as well as social issues. For those familiar with Indigo dyeing we have three Indigo vats: a synthetic dark tone, an organic midtone and a light blue tint available to dye your own tied, stitched or clamped cloth. Fee is $25 for up to 2 lbs fabric. Extra fee for over 2lbs or heavier fabrics such as t-shirts. Call for specific dates if these dates don’t work for your schedule. Class fee$75. Supply fee $25. Eco Printing is a form of natural dyeing where plant materials are bundled and use a direct contact printing method, drawing out pigments from plants to make interesting and surprising marks on cellulose (cotton, linen) and protein (silk, wool) fibers which are transferred to paper or fabric via steaming or boiling. Make your bundles for the steaming pot. Learn how to make an iron mordant blanket which dramatically changes and deepens the colors of the printed leaves. 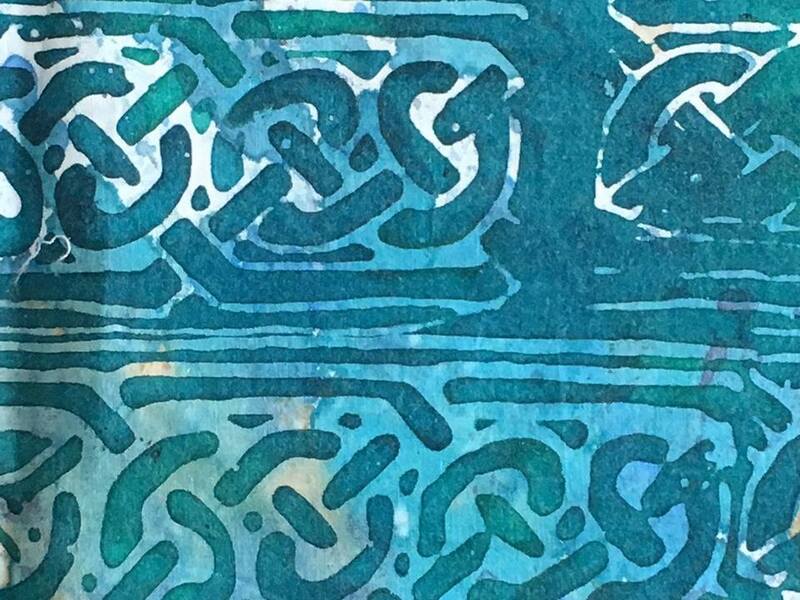 Explore new ways of using MX reactive dyes on cotton to learn more about surface design. Techniques taught include direct painting with dye, monoprinting, and stencils to create custom fabric yardage. Shibori techniques you will learn include folding, twisting, tying and clamping otherwise known as Itajime Shibori. No previous dyeing experience is necessary. 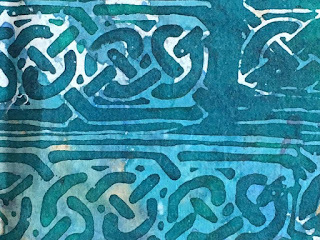 If you have done some shibori, this class is a way to further develop your skills in the art of Japanese Shibori. We will have available items to clamp, tie, and twist into your designs. Wood shapes, rope, clips, rubber bands, other unique items known to help with mark making. Explore using soy wax as a resist directly on screens to create layered designs in easy to do steps. You can draw directly on the screen with the wax or use objects such as copper tjaps for patterning the screen. Then you will screenprint with your new designs and create fabulous fabric!! Choose either day or both. Single day workshop $75 class fee, $25 supply fee. Both days: $150 plus single supply fee of $25. Save $25 for both days. Shibori techniques that you will learn in this class include folding, twisting, tying and clamping; otherwise known as Itajime Shibori. No previous dyeing experience is necessary. 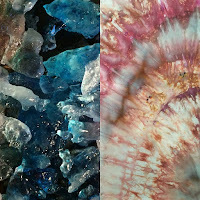 If you have done some shibori dyeing, this class is a way to further develop your skills in the art of Japanese Shibori. I will have available items to clamp, tie, and twist into your designs. Wood shapes, rope, clips, rubber bands, other unique items known to help with mark making. We will be making smaller samples on cotton fabric that can be used in a pillow or wall hanging design. Pre-Blizzard conditions! While the ice is melting we will do some parfait dyeing so you can experience two ways of dyeing cloth. Price includes ice cream snack!! 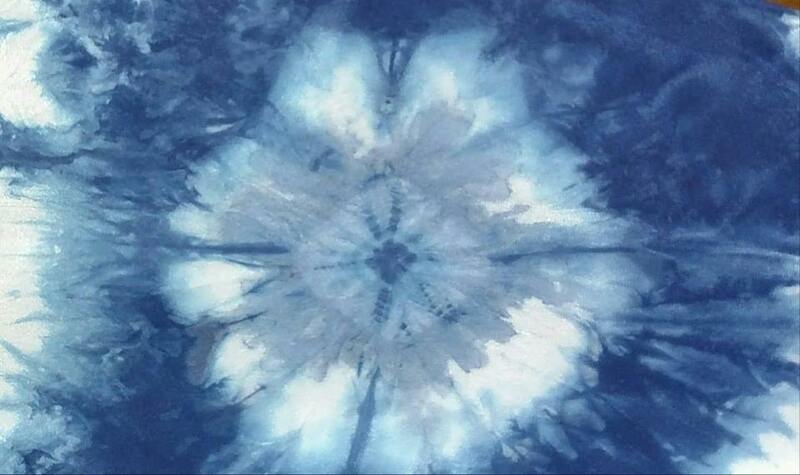 Create dramatic dyed fabrics using the melting of the ice or snow with the Procion MX Dyes. Fun and easy to do! Parfait Dyeing is a quick and easy method of creating multi-colored fabrics. The fabrics are layered in a container and dye concentrates are added to each layer. This technique uses a low ratio of water to fabric and yields unique results that are based on how the fabric is arranged in the containers. Individual and group classes available for either or both artists – call to schedule your special classes! Copyright © 2018 Sandy Shelenberger Studio, All rights reserved. You are on this list because you have taken a class from me or know me as an artist.